Maintenance of the mooring basin, pontoons, boatyard, clubhouse and beach adjacent to the clubhouse is overseen by the Rear Commodore Harbour Services, who is a Club Officer elected at the AGM each year. The Rear Commodore is supported by members of the Harbour Services sub-committee and by Seaton Marine Services (Pete & Adam Poulson). Seaton Marine Services (SMS) are contracted to provide Bosun and general marine services for the Club. They are responsible for supervision of boat parking in the yard, operation of the boat hoist and other plant machinery, as well as maintenance dredging. Beachmaster – Nigel White. Responsible for general maintenance/repairs to the Clubhouse & facilities, the decking area and other Club buildings, and security (CCTV, Clubhouse access). Licensing - Malcolm Hardy. 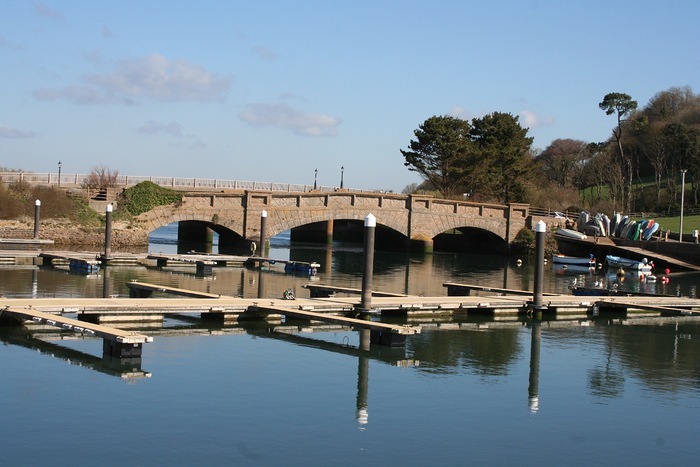 Liaison with local Government and various Government departments to obtain permissions to carry out harbour management operations. A number of other Club members volunteer invaluable knowledge, skill and hard work, particularly over the winter months, to help maintain the facilities that we all enjoy. Over the years this self-help ethos has significantly reduced the cost of projects and maintenance. This has enabled the Club to keep the cost of being a member of AYC low compared with other harbours. If you have skills that you could offer the team and have time on your hands, why not come and join us - we are always looking for more volunteers. 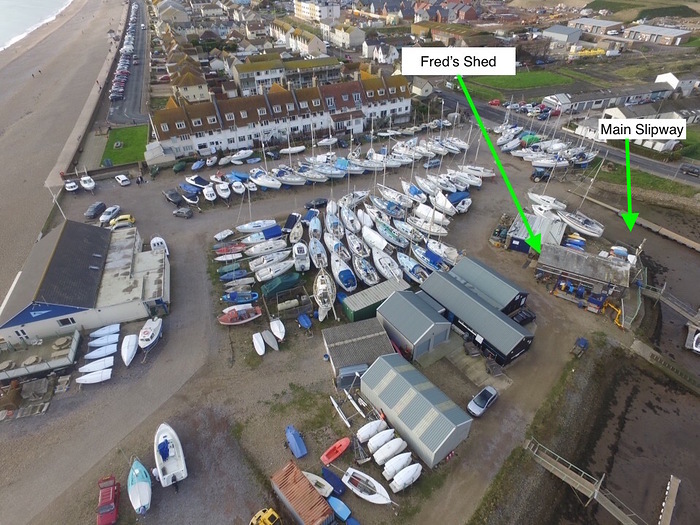 Contact RC Harbour Services David Haywood or drop into 'Fred's Shed' adjacent to the main slipway. 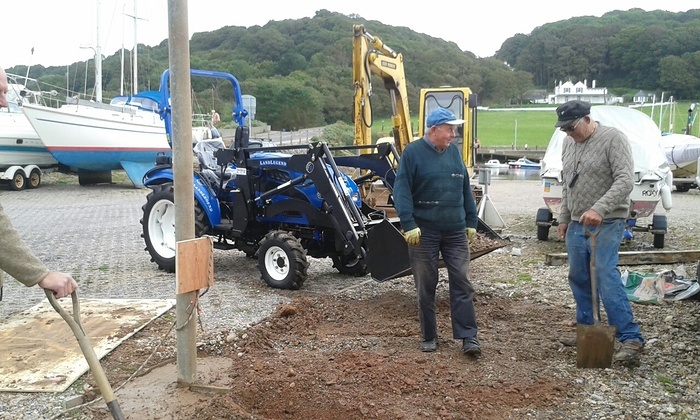 Over the years the Club has made significant improvements to the Harbour. Dredging operations have been undertaken by AYC volunteers since the 1970s to form and maintain the mooring basin. 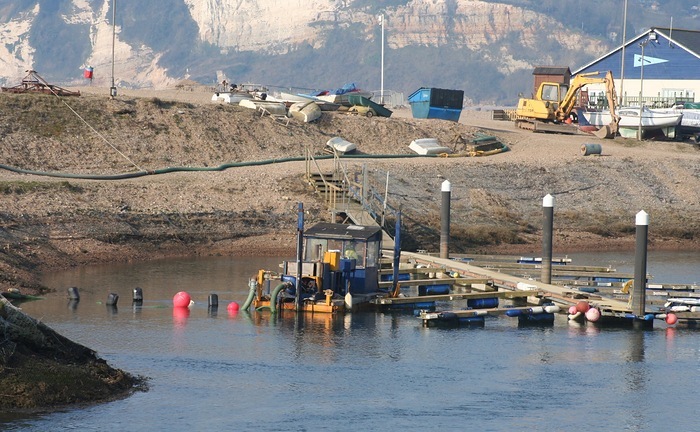 Dredging is restricted to the winter months so as not to impair migration of fish. Typically 700-1300m3 is dredged from the basin and fairways each year. Pontoon moorings replaced trot moorings in 2006/7 and the pontoons were piled in 2013. These now provide about 100 moorings and vessels up to 31 foot in length can be accommodated. 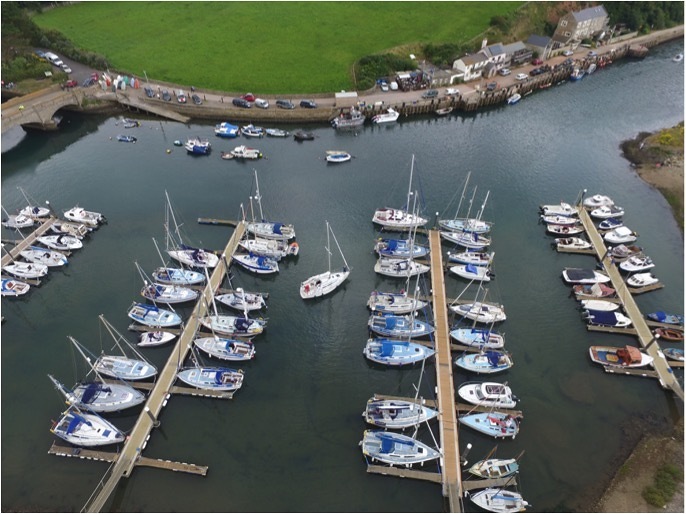 These improved facilities have been increasingly popular and the waiting list for a mooring is now in the region of 5 years. 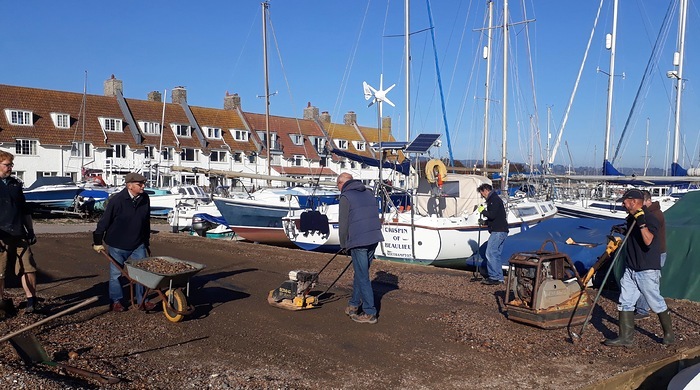 In April SMS and the harbour services team of volunteers help members that have berths on the pontoons to launch their boats, and in October the process is reversed as boats are lifted out for the Winter. There is yard storage space for ~ 90 smaller sailing and motorboats which can launch & retrieve via the main slipway. There is also a designated dinghy parking area.